Arizona's governor is calling for stronger protections for people with disabilities in the wake of a sexual abuse scandal at a long-term care facility. “All Arizonans deserve to be safe -- and we have a special responsibility to protect those with disabilities,” Ducey said in the statement. “This executive order provides increased accountability and stricter oversight, ensuring our most vulnerable are safe and protected. There’s more that needs to be done to ensure Arizona is guarding against abuse and neglect." 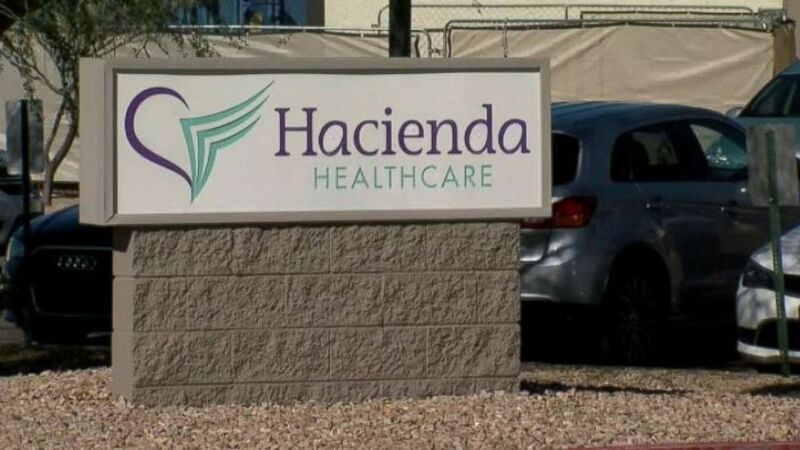 Ducey also requested an inquiry into how Hacienda employees didn't notice that the patient had been raped, according to a letter sent to the state's Attorney General Mark Brnovich. 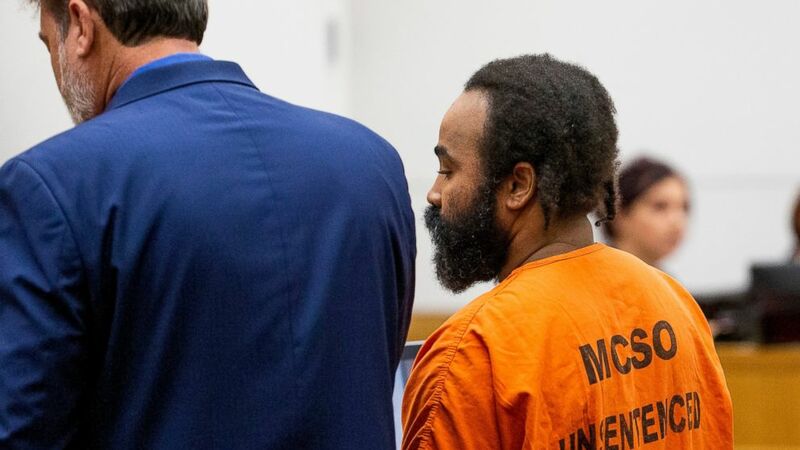 "It is unknown for how long or how many times this vulnerable victim was attacked prior to and after this instance and it may never be known due to the fact that her ability to communicate is limited," the letter said. "Although a suspect in this crime has been apprehended thanks to the good work of the Phoenix Police Department, details continue to emerge regarding the leadership of this entity and its lack of action." Longtime Hacienda CEO Bill Timmons resigned in the wake of the incident, a move backed by the firm's board of directors, and the state's Department of Health Services said it would mandate the facility operate under stronger guidelines for the time being. 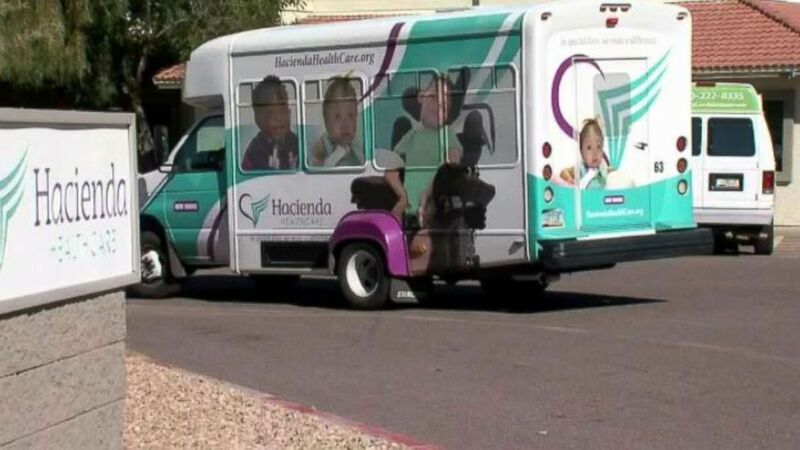 "The family obviously is outraged, traumatized and in shock by the abuse and neglect of their daughter at Hacienda Healthcare," Michaels said. "The family is well aware of the intense news and public interest in their daughter’s case, but at this time is not emotionally ready to make a public statement. "The family would like me to convey that the baby boy has been born into a loving family and will be well cared for."